We are a professional company specialized in design and production of various types of indoor and outdoor Signage. 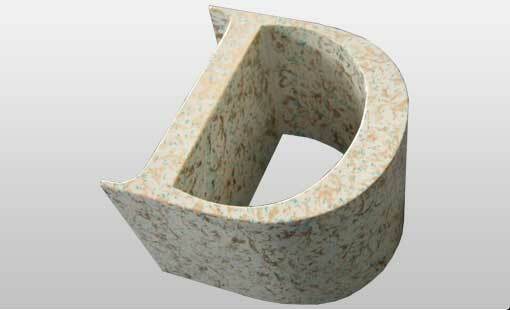 We will provide you with the best Signage and the most reasonable price. It will cost less than your local procurement even after shipping. Aluminum is generally processed with paint. Sharp texture, stable performance, lasts for life. 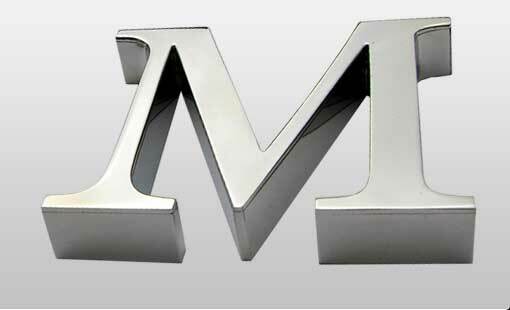 Stainless steel signs, in particular, are commonly used in the most high-grade signs. 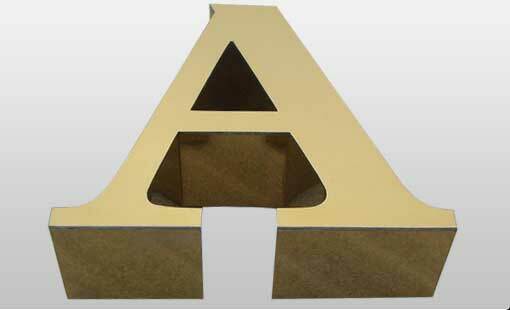 With China's low labor cost advantage coupled with years of processing experience, advanced processing equipment and skilled technicians, we can provide you with top quality, low-cost metal signs. It would be much cheaper than your local procurement even if with shipping fees.